If you're a WWE fan, times are tough for a number of reasons. The crowds aren't drawing, the product is lackluster and lazy, and Jinder Mahal is still WWE Champion and a failed experiment. The company has nearly ruined the once extremely over and popular Shinsuke Nakamura, they are trying another sad attempt to get Roman Reigns over. It's really sad times in the WWE world, but despite that, there's a lot to still discuss, and we return with our WWE PPV Previews just in time for the return of The Shield. Today, we take a look at WWE TLC. Let's get into it. -I was told that Nia Jax was originally meant for this match, and with her not a part of this feud, I suspect this is all a waste of time. Sasha deserves much better and unfortunately, this is not it. 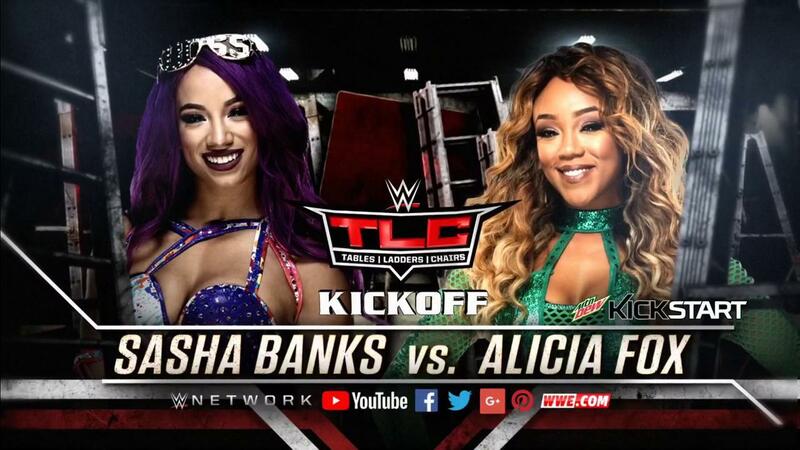 Still, if given decent time, we could see a solid match between the two ladies, I just hope the release of a new Alicia Fox shirt doesn't mean she'll be winning this match. Hopefully, Sasha walks away with the win then moves on to a feud with Asuka, Emma, or even Mickie James for the Women's Title. I'll get to why Mickie should win the title a little later, but let's hope Sasha wins the kickoff bout. -This is honestly the funniest match of all time. It's going to be ridiculous in the worst way possible and I'm not going to lie, I probably won't even watch this match or a majority of this entire PPV anyways, but this whole feud is one big joke. Finn deserves better and Bray deserved better. With a Halloween themed style Demon for Finn and some form of gothic drag for Bray, this match is literally a Halloween special for the two to play dress up. I hope Finn wins and moves on, as this feud should never have continued beyond No Mercy, but WWE can't seem to help themselves. Finn should win this. -I have very little to say about this match as we all know how this one will end. It's clear. Emma is being fed to Asuka on her main roster debut. My fear is the WWE will ruin Asuka sooner than later, but for now, they'll give Asuka a dominant win over Emma and set her on the right path.... For now. 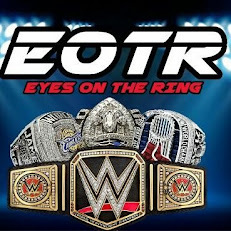 -This is likely going to be a bad match, though I can admit their first encounter in the main event of RAW was actually pretty fun to watch overall. I don't know if they manage to execute this match right this time, but I do like the focus on the Cruiserweight Division more now. Enzo seems to have a possible faction brewing and utilizing this could very well be a huge deal for the division if done right. I think Enzo regains the title by interference and we see a bigger feud leading into a Survivor Series Cruiserweight Match. Enzo wins this one and gets his title back. -I think this match should see Mickie James go over. Here's why. I don't think Alexa Bliss is doing a great job with the title honestly and with Nia Jax out of the way, Asuka seemingly due to dominate if booked right, and a possible Asuka vs Alexa Bliss feud to come, I think two things should happen. One, I think we should have a battle between Asuka and Alexa in December that isn't for the title, leading to a possible Women's Royal Rumble or No. 1 Contender Elimination Chamber that Asuka wins. I see Mickie winning the belt and dropping it to Sasha, which leads to a Bayley vs Sasha feud at the Rumble and finally to an Asuka vs Sasha match for the title once Sasha turns heel as champion. However, it's more than likely WWE just fucks up the momentum and has Alexa win and drop the belt to Asuka after retaining over Mickie. I think Mickie should win, but Alexa will likely win. 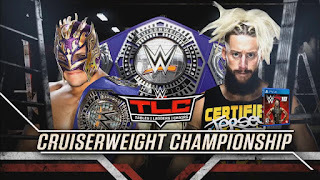 -Honestly, when we look back at some of these matches that have been in the Cruiserweight Division, there is rarely more than one match on each PPV. 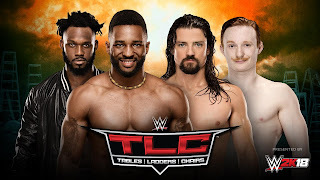 Now, WWE seems to want to give the division a bit more of attention and as a result, we get some interesting feuds and a second match on the show. 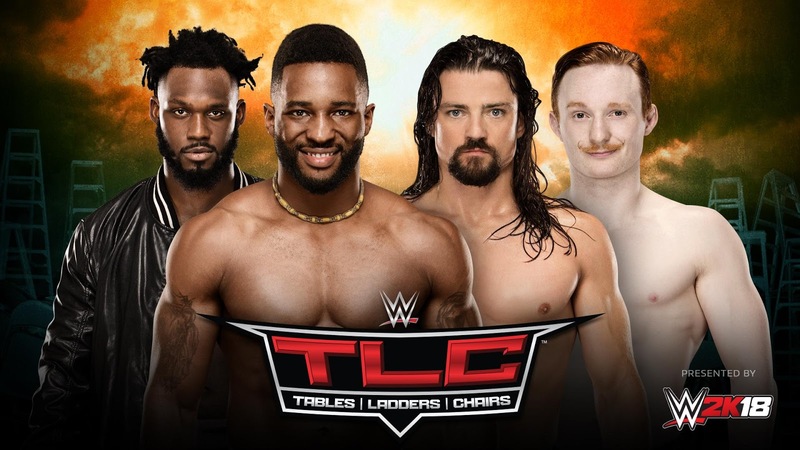 This features the best in the division Cedric Alexander and Rich Swann against Jack Gallagher and The Brian Kendrick, and I hope this match is given a lot of time. 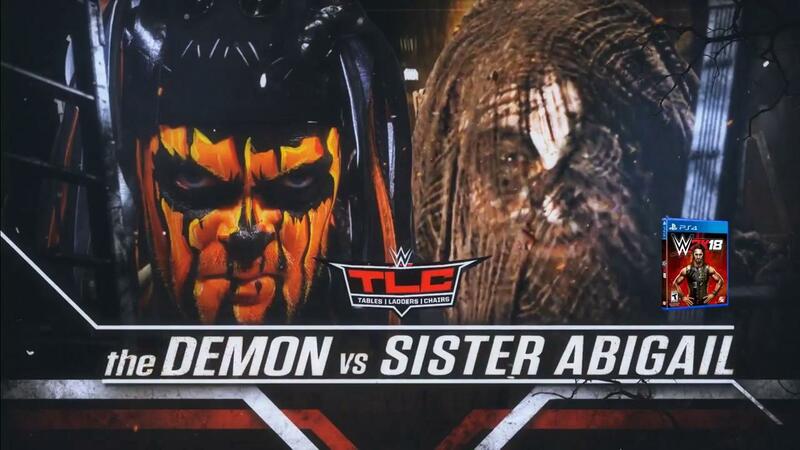 If given time, this could be the match of the night. Cedric and Swann deserve to win and I think they will pull out the victory as I don't see a reason to give Gallagher and Kendrick the win here. Still, this could either way, but I hope Cedric and Swann get the win. 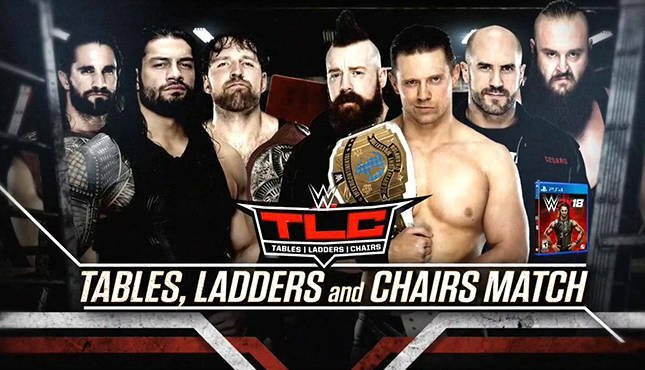 -The only match that really matters on this show. The show itself looks horrible on paper and this is literally all of the RAW star power in one match minus Wyatt and Balor. 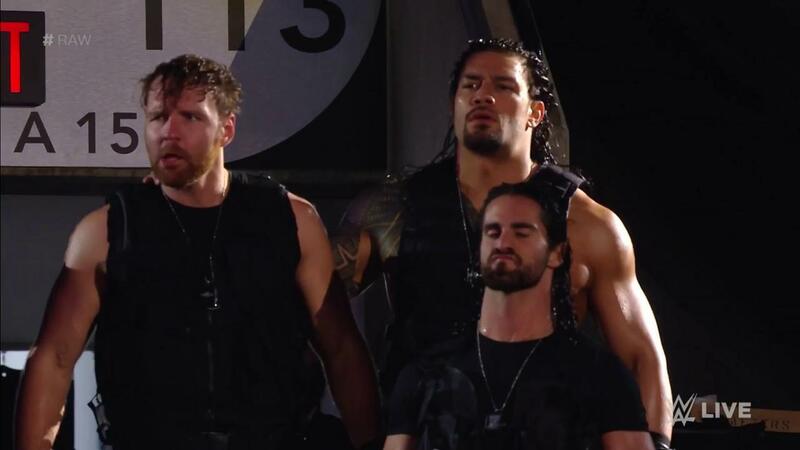 The Shield officially reunited and they seem to be fully back in Shield mode, and that's good for now. However, my biggest issue is that they return in an unnecessary 5 on 3 TLC Match. What is the purpose? 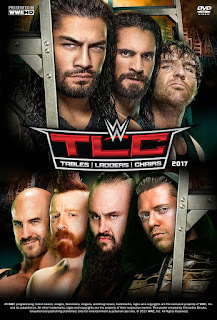 If The Shield loses, it makes sense, but I don't see them losing their return match together and that makes all 5 competitors look weak in this contest. Because of that and knowing how WWE loves to protect Roman Reigns, you'll likely see Kane take the pinfall and Reigns defeat him for the Shield to get the victory. Still, this match seems silly and and there's no upside for anyone involved. At best, this will be a fun contest that allows us to have The Shield officially back and give them a win heading into Survivor Series for this short lived reunion. Will TLC end up surprising everyone and being a good show? I doubt it, but you never know.